The best approach towards achieving success with every engine build you undertake, is understanding the intended application. 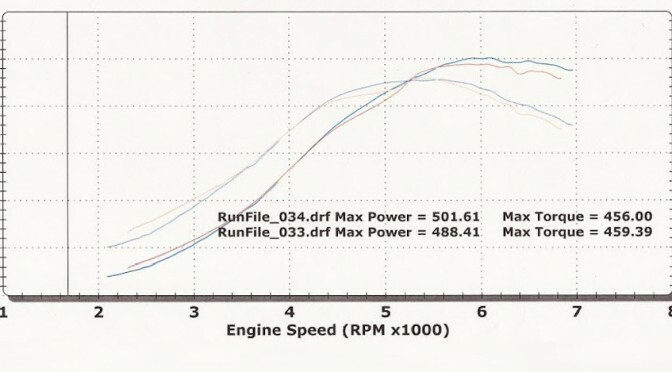 Without going into every possible scenario, let’s look at a few examples just to clarify how different the requirements for a 500 horsepower engine can be. After studying the differences of the above examples, it should become clear that as always, the devil really is in the details. I have built engines to fit these exact applications, each successfully at or above 500 horsepower. More importantly, they all satisfied the customer’s individual application, and driveability requirements. Duplicating my results will require that you understand all aspects of the application, including all vehicle components and dynamics. You must also be realistic about your goals. Beyond the mechanics of how to build a great performance engine, and the thought process of selecting the proper components, budget is almost always a factor. In upcoming articles, I’ll begin to provide more detailed information on the process of planning your engine around the application and your personal goals. I’d like your feedback on the type of application that interests you, so that eventually I can outline a build that will be beneficial to the majority of the readers. Please invite your friends to join us, and thanks for visiting …..
I’ve sent you an e-mail with a list of questions. As soon as I hear back from you, I’ll post some suggestions that may help you reach your goal. found your article on rod bolt torque and stretch to be very interesting and well written . I have noticed over the years that no one mentions using a .0001 dial indicator four bolt stretch .